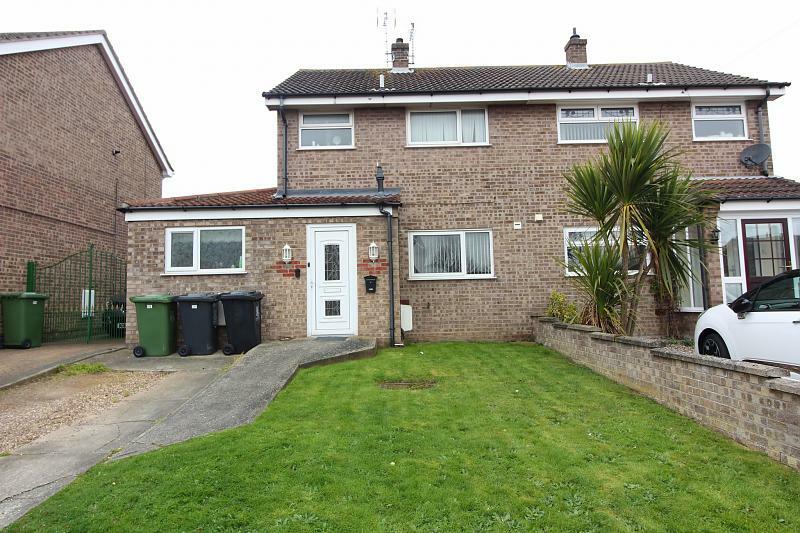 Extended Semi detached house with additional ground floor bedroom and wet room. 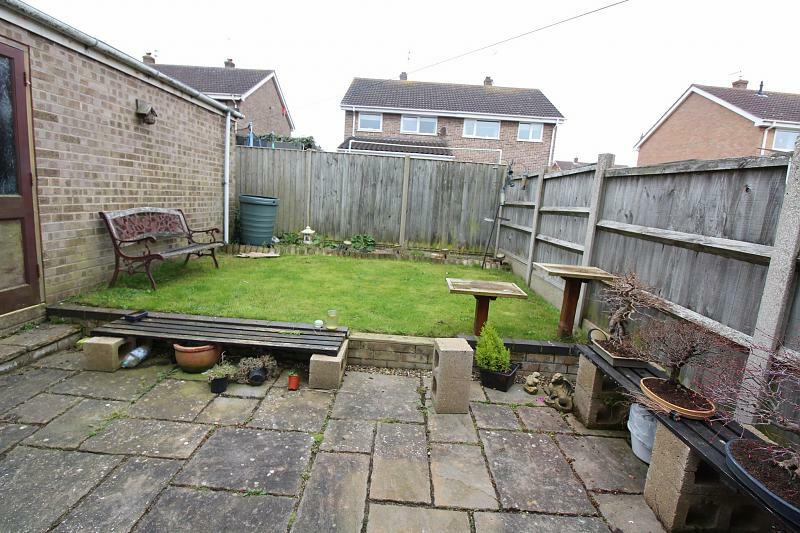 Situated in a very popular location in the village of Bradwell. Accommodation comprises 3 bedrooms and bathroom off landing, ground floor bedroom with disabled friendly wet room, kitchen, sitting room, sun lounge. PVCu double glazing, gas central heating, front and rear gardens, former garage now for storage/workshop, parking area to front. 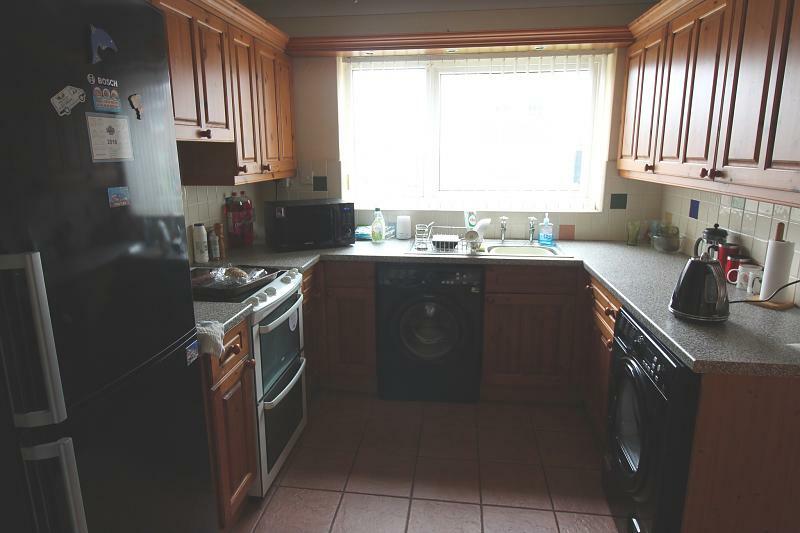 EPC - C.
Ceramic tiled flooring, radiator, matching range of wall and base storage units and drawers, worktop over, inset sink unit, tiled splashbacks, recess with plumbing for washing machine, space for dryer, space for electric cooker, space for large fridge freezer. Wood laminate flooring, PVC double glazed sliding patio doors to rear garden and further PVC double glazed windows giving aspect over rear garden. 16' (4.88m) x 7' (2.13m) approx. With electric shower unit, wash hand basin, WC, radiator, opaque PVC double glazed window to front, extractor, fitted mirror. 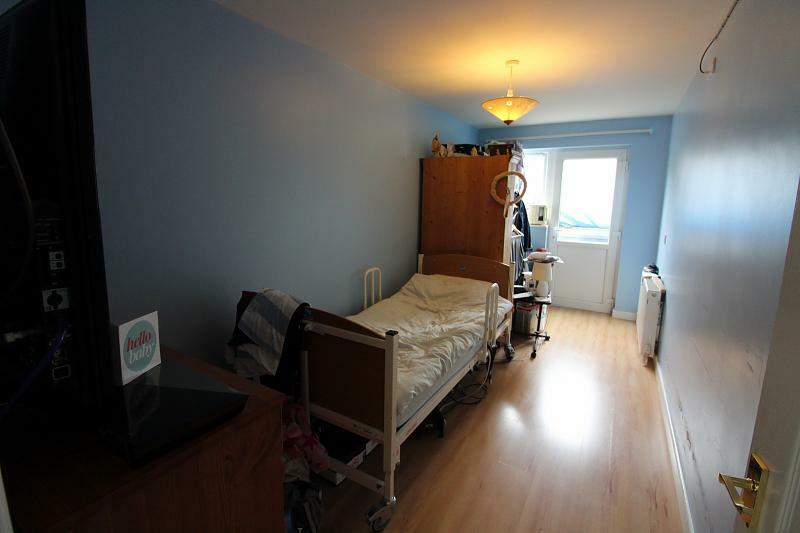 Wood laminate flooring, television point, built-in wardrobe, radiator and PVC double glazed window to front. 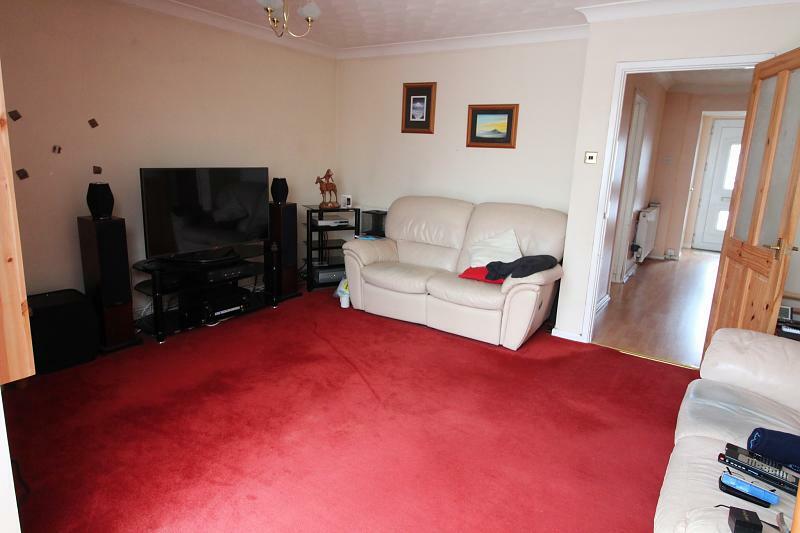 Wood laminate flooring, radiator, PVC double glazed window to rear, built-in wardrobe, television aerial point. 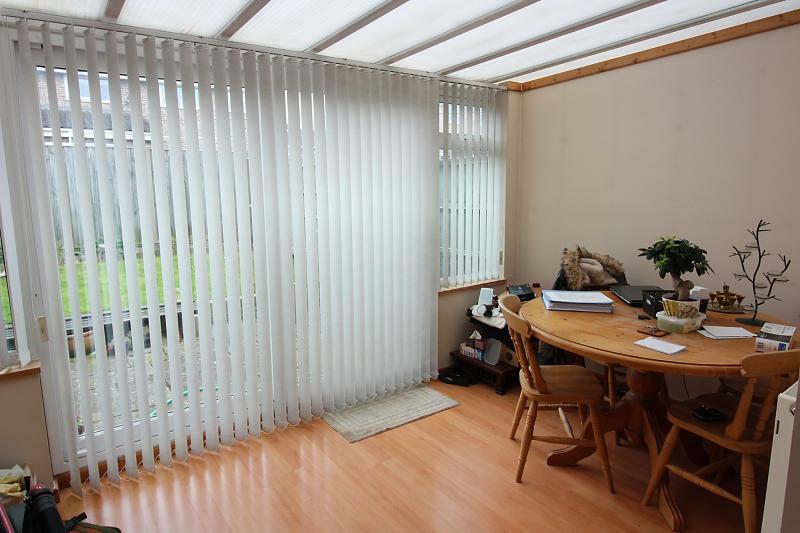 Wood laminate flooring, radiator and PVC double glazed window to rear. 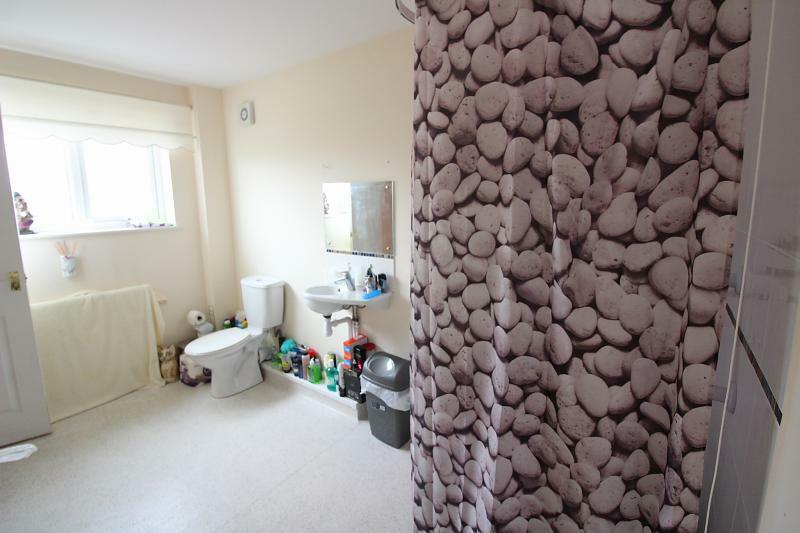 Wood laminate flooring, paneled bath with shower attachment to mixer tap, WC, wash hand basin, heated towel rail, fully tiled walls, opaque PVC double glazed window to front. Laid to lawn front garden, parking space for one vehicle. Paved patio seating area, small laid to lawn area enclosed with timber fencing and concrete post with side entrance door to workshop storage (former garage) with no vehicular access.